Former British Prime Minister, Harold MacMillan, suggested that, “A man (or woman) who trusts nobody is apt to be the kind of man (or woman) that nobody trusts”. 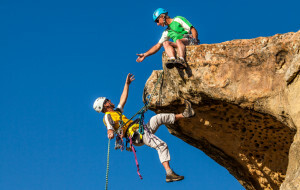 If a leader desires resilience within an organization, it is critically important that she/he generates an environment of collaborative efficiency, innovation, creativity and growth — therefore it is critical that the leader foster an atmosphere of trust, for a lack of trust paralyses the spirit of collaboration. Promise is the grounds for the trust we need; it is the reason to expect or anticipate anything. It is the essence of the value and contribution of the individual, the connection for the collaboration of the collective of individuals, and the potential outcome that the collaboration will bring. Promise is the foundation for hope. We can create hope in others through promise, and we can crush that hope through broken promise. The integrity of the promise is therefore extremely important. Business is an arena of people engaged in relationships, people exchanging valued products and services with each other. Therefore business holds promise as the people within the business hold promise. This promise is created through the establishment of expected behaviors, which promote the reduction of anxiety, clarity for accountability, and effective communication. Expected Behaviors / team charter / cultural practices statements are a clear articulation of expectations so that all may engage their best. As the individuals know what to expect of each other, they are able to more fully engage. 1. BALANCED PERFORMANCE: Our individual work (related to job description), and our impact on people in serving our one purpose. No one can be a high flying producer and leave a wake of carnage in broken relationships — and no one can be the nicest person in the world yet get nothing done. No one is perfect. Failure will happen — the goal is not about perfection, but rather effort towards 100%, with accountability for reconciliation when anyone misses — and grace for restoration. These first two must serve as bookends for the rest. Note: Celebration does not have to be an “employee of the month” program with a rotating prime parking stall. In fact, programs such as these often blow up the thing we are trying to achieve! ONE team…with favorites.
. Tied to example of what we want modeled throughout the whole. 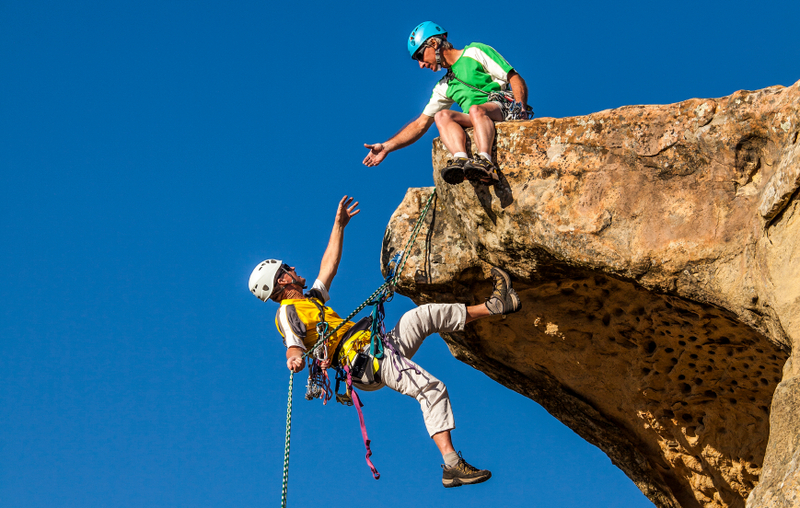 To build resilience within the team and/or organization, expectations must be articulated, there must be an accountability to and for each other, and above all the leader must be willing to model the way — especially in regards to owning failure and reconciliation. When a leader works within this system, it does not become a program, but “the way we do things around here”, and it does not become restrictive, but rather empowering. 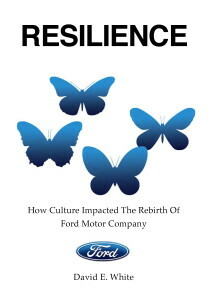 For an example of the power of promise, and the effect it can have within an organization, download the free copy of Resilience; How culture impacted the rebirth of Ford Motor Company from this website.